Photographs are single-handedly the most precious possession a family can have as a moment to the life of memories they build together. No matter the age or quality of the photo, there is no measure of worth once the moment it was taken in has passed. 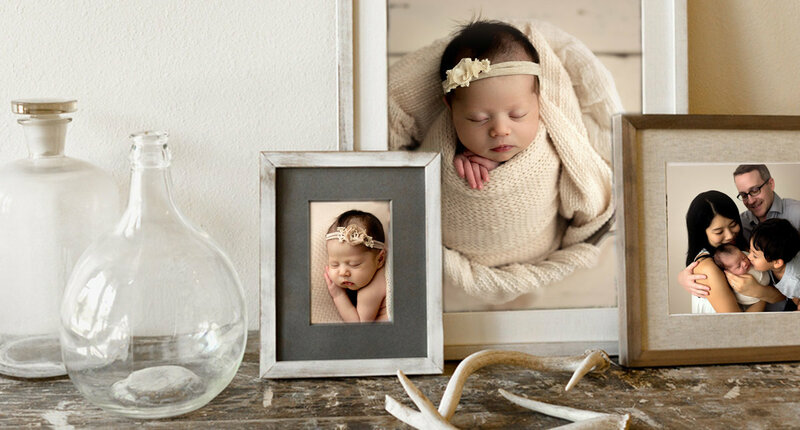 Our photographs provide an indescribable value to every family. Imagine a world where photographs were not only passed through generations, but if they were breathtaking for those generations to come? 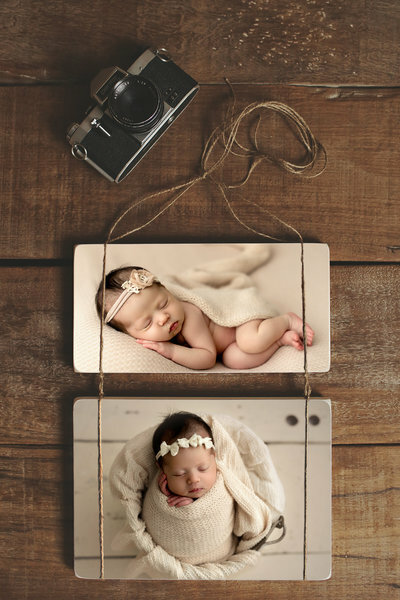 A world where a great-granddaughter is able to hold a flawless photo of her family member, long since passed, and clearly see that she has her eyes. Photographs do much more than uniquely present a current and precious time, they bridge the gap in time for families and pulls them all close, where they belong. 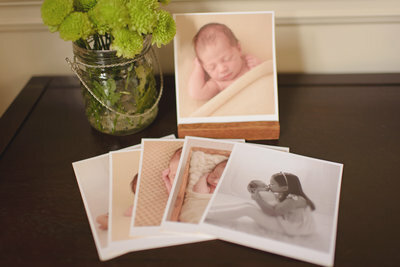 These original Photoblocks are characterized by their breathtakingly beautiful first impression. You will brush your fingers across a hand coated finish, immensely rich color, deep contrast and clarity. Finely finished raw wood will edge your heirlooms. 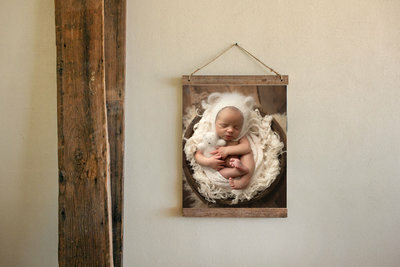 Should you be framing your Photoblock, an organic frame crafted of natural barn-wood will provide a timeless and simple elegance found nowhere else. The edges are rounded and smoothed flawlessly for a professional appearance. Each is hand coated with a protection layer, which makes is water and light resistant. Meaning, your heirloom… stays an heirloom. The hand brushed coating gives a viewer the absolute wonder of an entirely hand painted photo of their memories. They arrive ready to hang flush on the wall and can also stand alone on your furniture. This product is handmade with lots of love and care. Our flushmount album is crafted by hand with archival materials. This classic heirloom features thick, layflat pages printed on photographic paper. Choose a cover from our genuine Italian leathers, or European linens. A full spread includes the left and right side when lying open. Our spreads are creased in the center for a seamless layflat design. Your album will sit perfectly on your table or bookshelf. 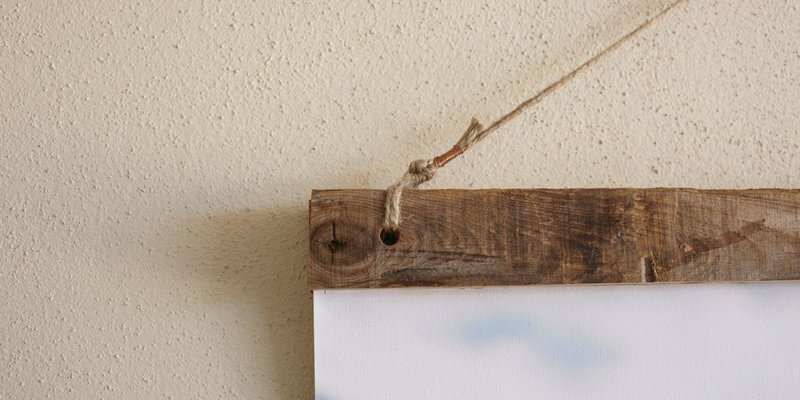 Our Lagniappe canvas is made with archival quality canvas, reclaimed wood, jute and copper accents. Together they produce a beautiful vintage hanging poster unlike anything on the market. The individuality of this product adds charm to any photograph, which ensures the artwork remains the focal point. Our Cypress Display Set offers a fresh take on the desk top print allowing you to rotate twelve tangible memories instantly. The set includes 12 thick matte prints with a reclaimed cypress wood display piece. Our selection of handcrafted frames has been expertly selected to bring out the best in our fine art prints. 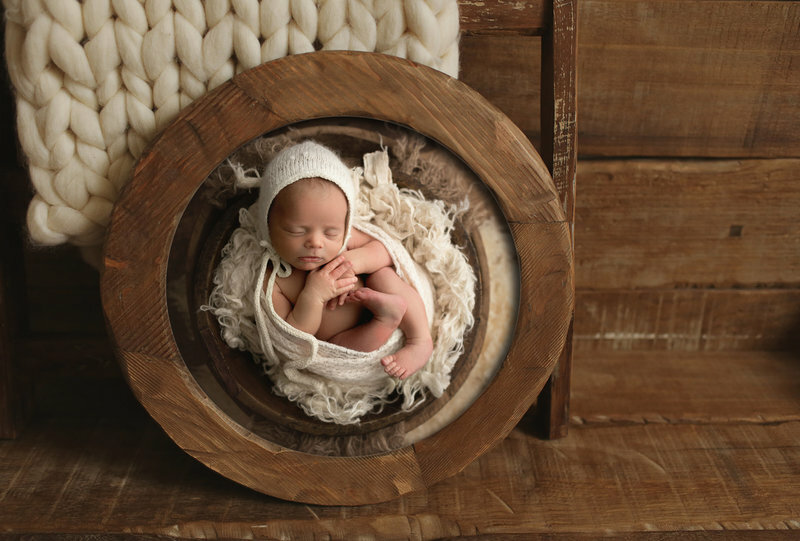 Combined with the most beautiful archival mats they create the perfect setting for your images. Our walnut frames are beautifully handcrafted and designed with a refined rustic aesthetic. Giclee printing uses processes including fade resistant, pigment based, archival inks and acid free fine art cotton papers to produce museum quality prints and reproductions.